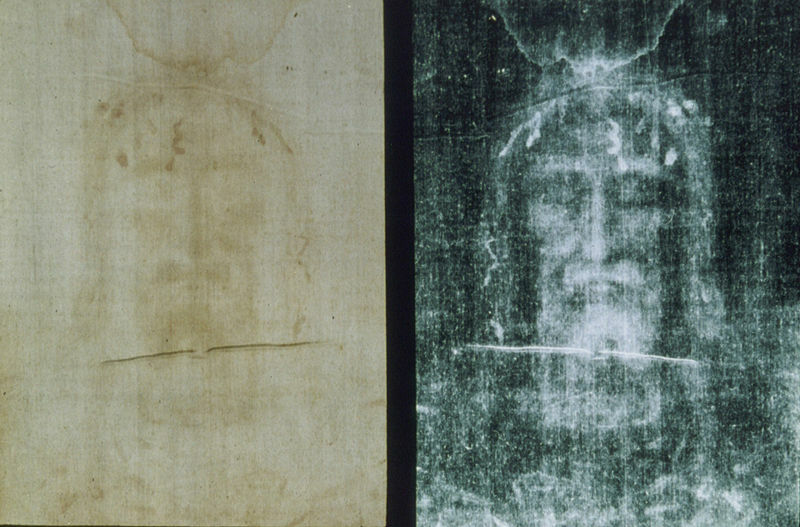 In 1985 or 86, Yeshua told me that the Shroud of Turin was authentic; it was the shroud that wrapped him as he lay in the tomb after the crucifixion episode. He said that the process of letting go of his physical form caused an energetic likeness to form on the cloth; that this likeness was all that was left of his body when the process was complete. Now here is where the story gets interesting: Yeshua’s appearance to me is very distinct, and when he told me this shroud WAS the image of his face, I had a hard time envisioning it because it didn’t look like the man as I see him. 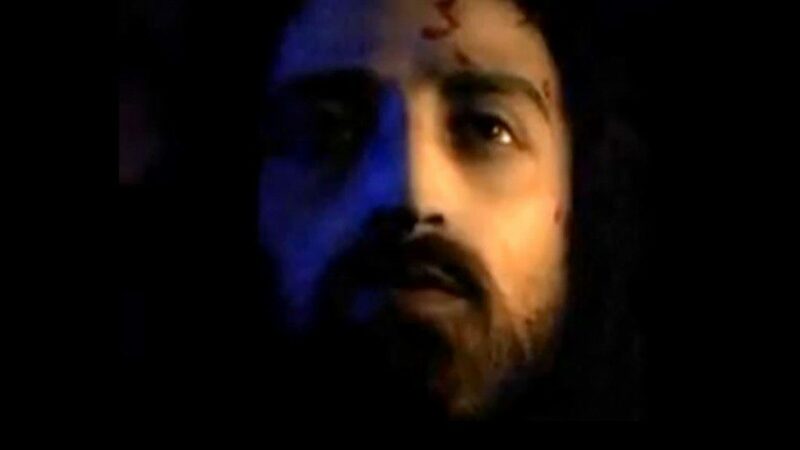 However, in 2011, a History Channel documentary aired called The Face of Jesus. The documentary is about how Ray Downing’s group of computer animation experts took the image on the shroud and extracted 3D information that they surmised was encoded on it. I often use this image as the background on my desktop to remind me of Yeshua’s constant and beloved presence in my life. Join the Journey of a Prophet community!